Bronze Me - Bronzed Bunny. 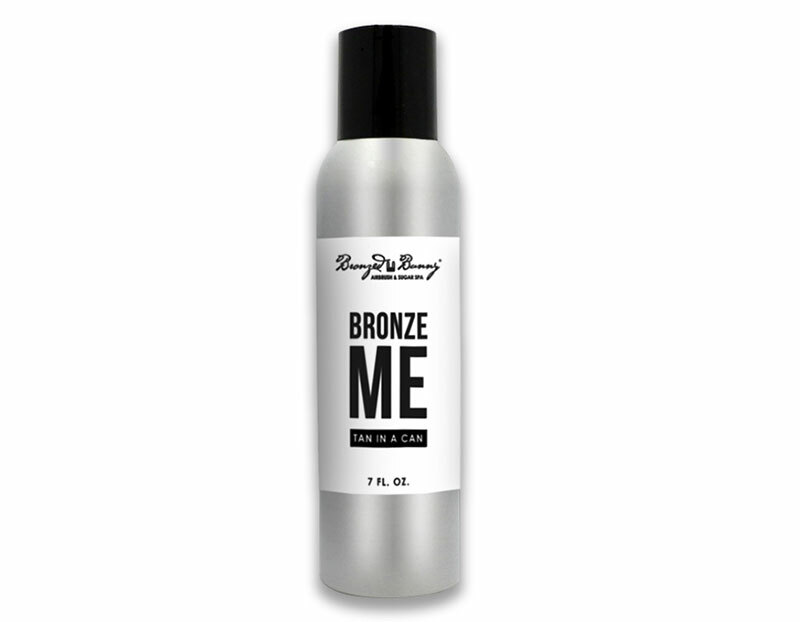 Bronzed Bunny’s new, organic signature solution Bronze Me – Tan in a Can (7 fl oz) provides a customized, instant, wearable tan to be used for touch-ups in between sprays or as a standalone glow all year-round. 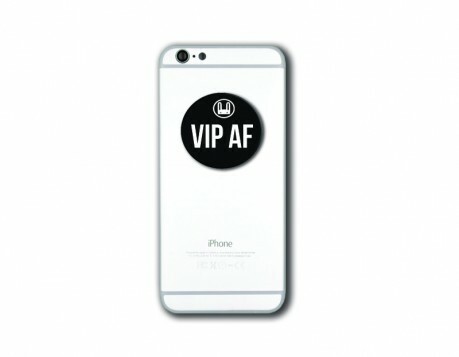 It is a user-friendly aerosol that sprays a 360-degree fine mist. 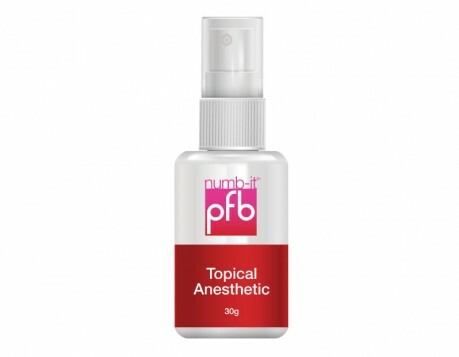 It’s build-able formula is derived from a 100% natural ingredient base. Effortless application coupled with quick drying technology allows you to spray, glow and go! Bronze Me is an organic, Paraben, sulfate free, and vegan-friendly formula that is never tested on animals—especially bunnies! It is gluten-Free, contains vitamins A, C & E, and CoQ10 with anti- aging properties that tone and tighten your skin with a single application. Bronze Me goes on lightly, but is a build-able formula with streak-free, flawless application. Bronze Me develops into a deep lasting, golden glow without the mess. You must allow 6 hours for the product to fully develop.